On November 28th 2014 the Igman Initiative organized Consultative Session in Podgorica covering the topic of free movement of labor force between the countries signatories of the dayton agreement. The session was organized within the framework of 63rd plenary session of the Committee for Health, Labor and Social Welfare of the Parliament of Montenegro. 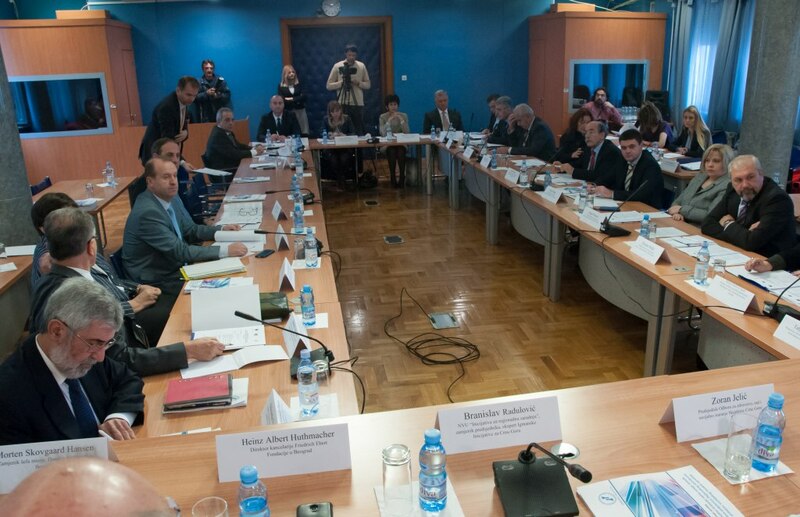 Aside from the Vice President of the Parliament of Montenegro and the leadership of the Igman Initiative the session was attended by the chairmen of competent parliamentary committees as well as representatives of competent ministries from Bosnia and Herzegovina, Croatia, Montenegro and Serbia. 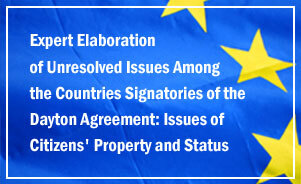 The participants were summoned with the purpose of evaluating the recommendations of the Igman Initiative expert team aimed at harmonization of national legislation and conclusion of bilateral agreements in this area, as well as forming of a joint interstate body that would work on creating the conditions for adaptable and efficient labor market, enhancing commerce between business entities, improving position of workers and advancing accessibility to core labor and social security protection. While drafting the report the expert team made an assessment of positive experiences of the Nordic Council and the Nordic Council of Ministers in this area, according to which the recommendations were outlined. Increasing number of temporary jobs. After the discussion the participants unanimously agreed to support the expert team report and recommendations and to further work on their implementation. Representatives of competent parliamentary committees have decided to conduct quarterly meetings during which phases of work of the expert group will be monitored, suggestions will be provided for the purpose of improving their recommendations, and assessment of other issues of concern will be carried out. Competent ministries from the four countries approved to delegate one representative who will, along with the Igman Initiative experts and the representatives of parliament, work on concrete implementation of the adopted recommendations. 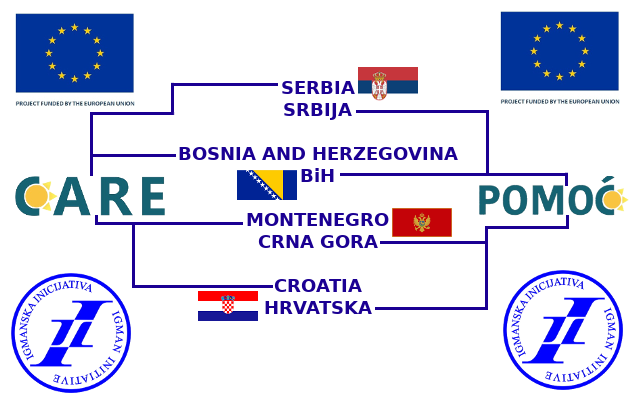 The participants have agreed that the next meeting with the Igman Initiative experts and the representatives of the four parliaments will be organized in the first quarter of next year at Croatian Parliament. The session was organized with financial support from Friedrich Ebert Foundation, and as part of the activities of the project Free Movement of Labor Force between the Countries Signatories of the Dayton Agreement Using the Nordic model of Cooperation as Example, supported by Danish Embassy in Belgrade.